What Jennifer can offer you. 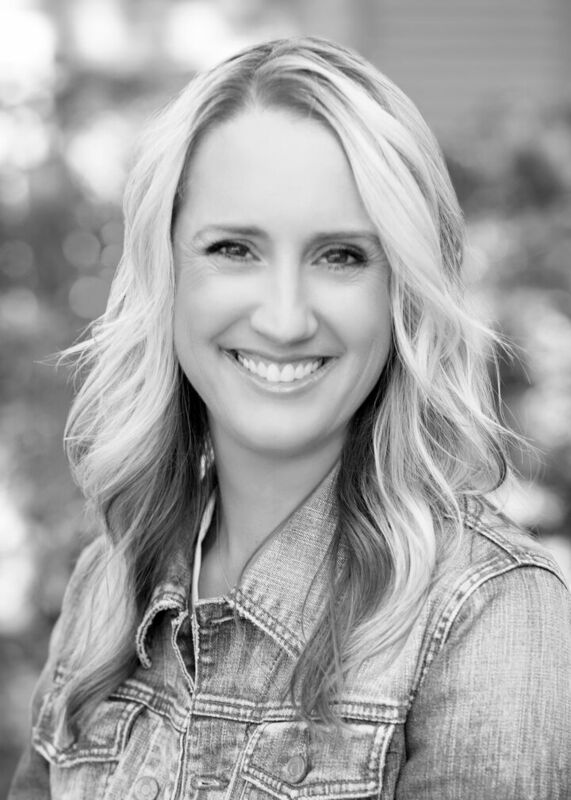 . .
Having been a Real Estate agent in the Lake Oswego office of Windermere for the past 17 years, Jennifer can offer her clients a wealth of experience. While she knows the Portland area well, she specializes in Lake Oswego and in particular, the Westlake area where she lives. She focuses on knowing the market area extremely well, including existing home sales & purchases, amenities and schools. Jennifer prides herself in being "hands on" offering very personalized service to each client. She never lets a phone call go unreturned and tries to initiate calls to clients before they ask for it. She keeps clients updated as often as possible so they are always current. Her success in this area has helped her achieve the level of service that puts her in the top 10% of Windermere agents. Jennifer graduated from Willamette University in Salem with a Bachelor of Science in Business Economics. She began her career in Real Estate with Windermere trained by a very successful manager who taught her how to do it the right way first. She is also a relocation specialist and a graduate of the Real Estate Institute. Jennifer works hard to earn her client's trust. Even if it means searching a little longer for the perfect house, Jennifer insists her clients be happy with their purchase. "My clients definitely get my opinion," she says. "I've talked more than one client out of buying a house I didn't think was right for them due to resale issues or other problems." So, you see Jennifer puts her clients first, without compromise!